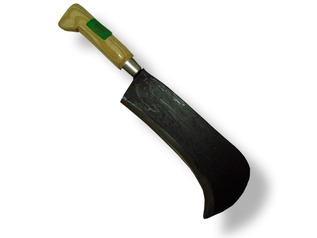 Round-Tip knives are an excellent choice for those concerned about children using fully-tipped wood carving knives. 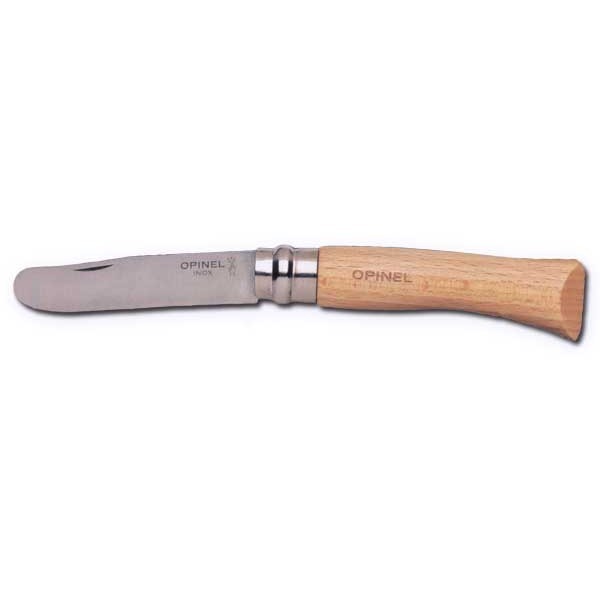 The Opinel No.7 Round Tip whittling knives are perfect for small hands wishing to learn the craft of whittling. 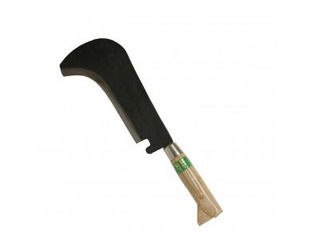 These children's knives are great for forest schools, scout troops and individuals. 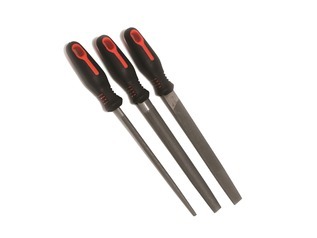 Each knife offers a folding stainless steel blade and a twisting lock to secure the blade in the open position. 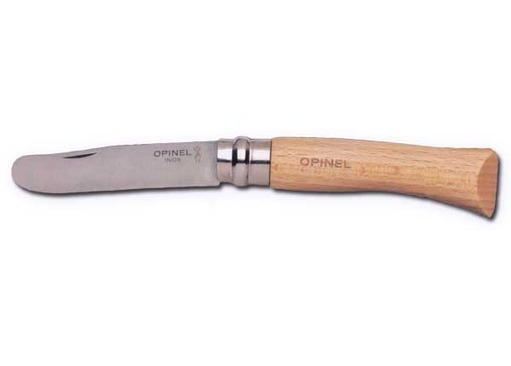 As well as excellent whittling tools, these small knives are great for use on picnics. The range of Opinel Safety knives come in a selection of bright colours and motif designs which are appealing to children. Colours and Designs: Natural beech wood, Blue, Red, Pink or Lime with horse design or orange with a lion motif. 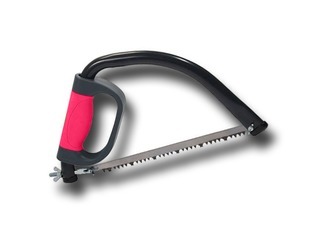 "I bought this for my 7yr old son as he's interested in whittling/carving. He is happy with it but it's not as sharp as it needs to be to make it easy for him to use. Hopefully after sharpening it will be fine. 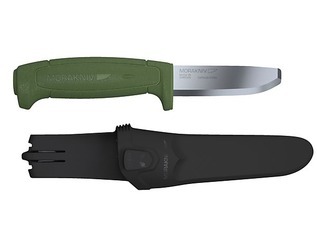 I like the folding blade as it makes it safe to store or carry and the locking function gives me peace of mind that it's not going to collapse while it's being used or open unexpectedly. 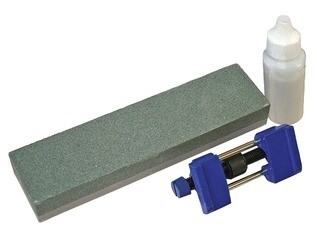 I specifically wanted the rounded tip as I think it's safer for my son to use." "A lovely knife, with a rotating lock to keep the blade closed or open. It was very hard to open the blade from the handle at first so I put it in the airing cupboard for a day or so and now it's fine. Great for picnics because of the round tip. This replaces one I've had for years which got lost."